Our 4th exhibit, ‘Keep the Home Fires Burning’ looks at day to day life across Wiltshire, when many of the men were away at war. Women were called to step into roles that were previously reserved for the men; children were called to play their part and many new laws appeared in order to keep Great Britain producing, surviving and contributing to the massive allied war effort. Do bring the family along to check out this fabulous, free exhibition! 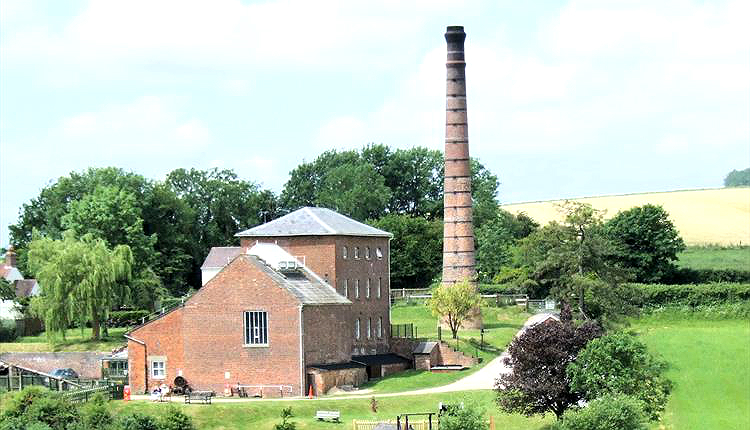 (Standard entry fee to Crofton Beam Engines may apply). If you would be interested in donating content, or hosting an exhibit, please get in touch at hello@wiltshireatwar.org.uk.